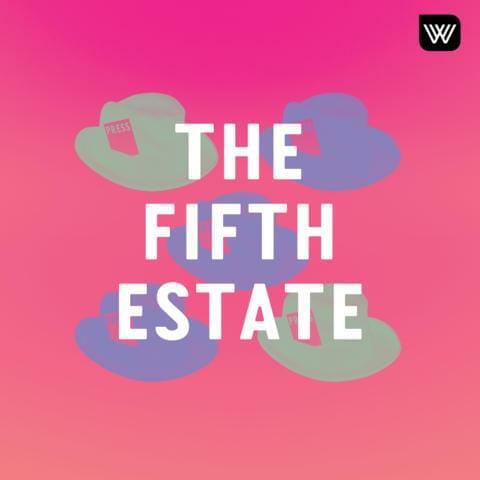 It’s been a stellar year in politics for our Fifth Estate series – and we’re kickstarting Programme Three with one of the biggest (and most beloved) names in political journalism. Sally Warhaft will be joined by revered ABC TV journalist and presenter Kerry O’Brien – of Lateline, the 7.30 Report, and now Four Corners – for an in-depth analysis of the much-hyped federal election. With votes tallied and the campaign at a close, they’ll discuss who remains, what will change – and how we might be affected.